One of the UK’s most established and charismatic performers. Debuting her brand new solo show “Popera” – where the worlds of Opera and Pop combine creating a musically powerful effect. Lisa has performed internationally for highly prestigious clients such as: Bahrain Formula 1, BP Oil- Istanbul, Georgia and Oman, The World Rally Championships- Jordan, IBM- Madrid, Nissan- Cairo. Lisa has played with artists including: Simply Red (UK and European Tour), Kanye West, Kelly le Roc, Il Divo, Westlife and Boyzone. Lisa is a highly experienced performer, captivating to watch and beautiful to listen to. 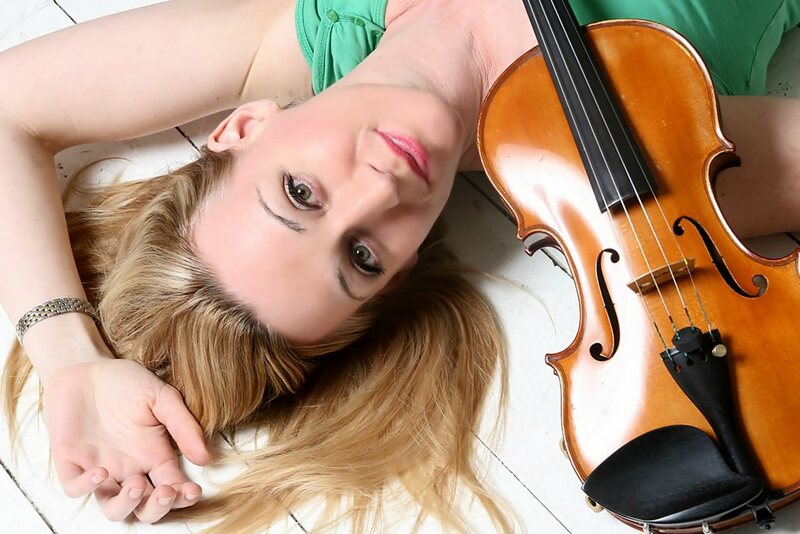 Her voice and violin blend seamlessly together to create a powerful and emotive sound. 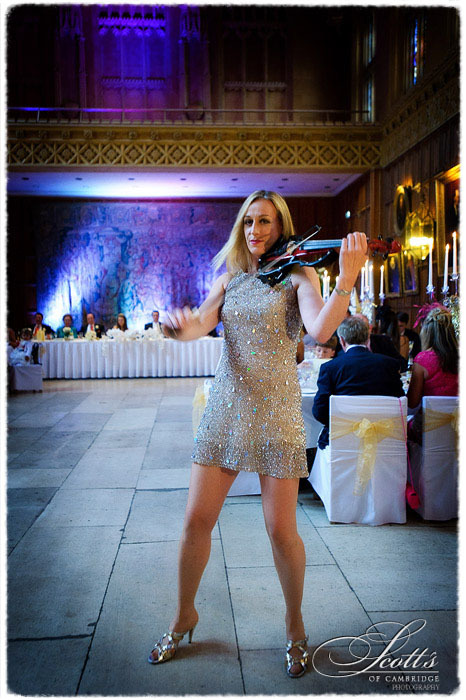 Lisa also works with highly experienced sound engineers that are able to cover both large and small scale events. Lisa can provide both easy listening 2 x 45 minute sets with backing tracks, vocals also as well as a high energy pop after dinner set of up to 20 minutes. I have booked Lisa for the “X-Trail” (SUV) launch event for “Nissan” in Egypt. Lisa was very flexible and creative in delivering exactly what we needed and even beyond that. She performed Arabic as well her other songs. The audience was amazed at the car reveal, since the cars came out of two military helicopters with Lisa in one of them. I had the pleasure to share the experience with Lisa before and during her performance and I learned that she is really a talented person with a lot of passion for what she does and at the same tries to adapt that to meet the needs of the event. I hope we can repeat that experience again and that Lisa enjoyed it as much as we did. Lisa was a smash hit at our staff Gala dinner! I would highly recommend her! Lisa completed the final touch to our event; it was beautiful. Alot of the audience were choked with emotion after her performance. ….. The entertainment overall was great, everyone was friendly and positive and the acts themselves went down very well and fitted perfectly the needs of the event.